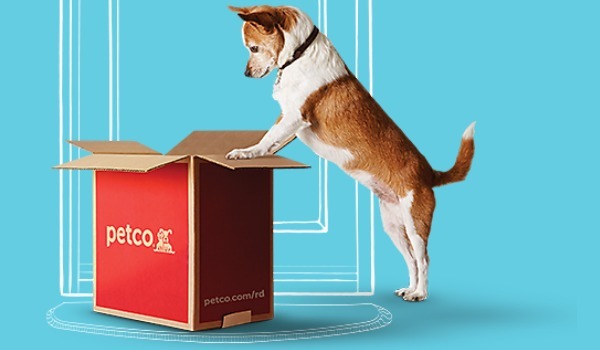 Save on pet gifts and supplies for dog, cats and other critters with this new discount from Petco! 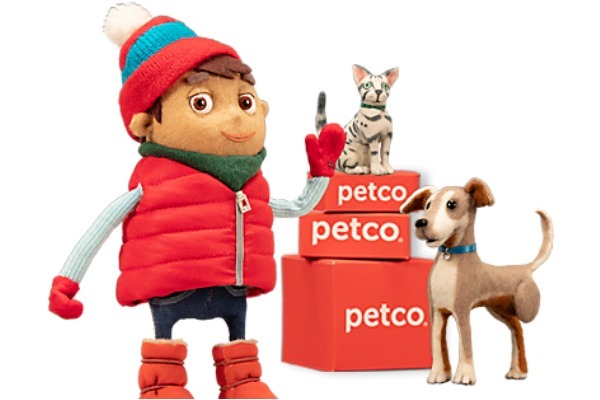 Now thru 12/12 use Petco Coupon Code holiday30 and get $30 OFF + FREE Shipping on orders of $100 or more. 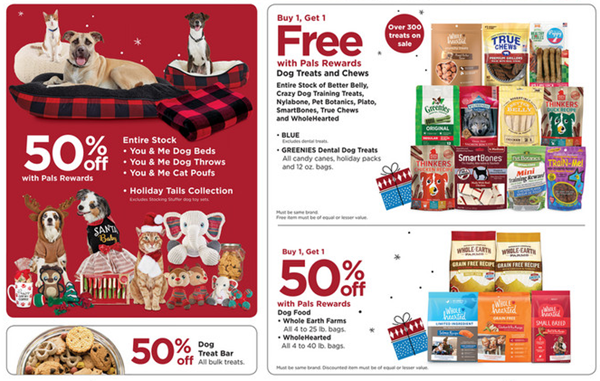 Exclusions include: Dog food, cat food, cat litter, wild bird food, live fish, crickets, live food and frozen food. 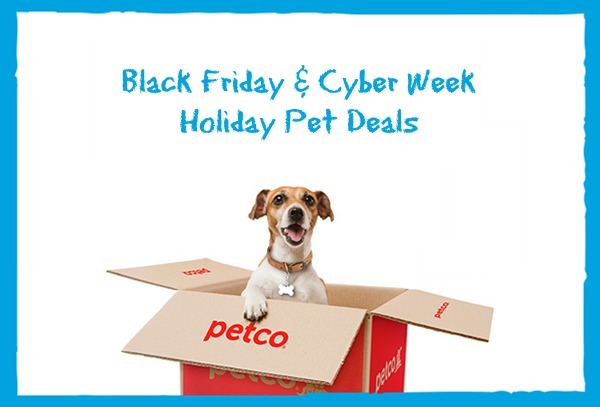 Petco has several big Thanksgiving Day, Black Friday deals and ongoing holiday sales through Cyber Week so be sure to check back frequently, and browse around at Petco.com to snag some savings on gifts and pet supplies for your fur kids. Savvy pet parents already know that Groupon is a great place to find discounts for local pet sitters, groomers and even pet-friendly restaurants nearby. 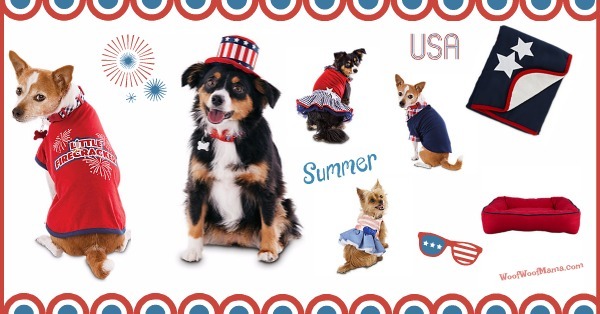 What you might not know is that Groupon is also an excellent place to search for pet store coupons and online coupon code discounts. 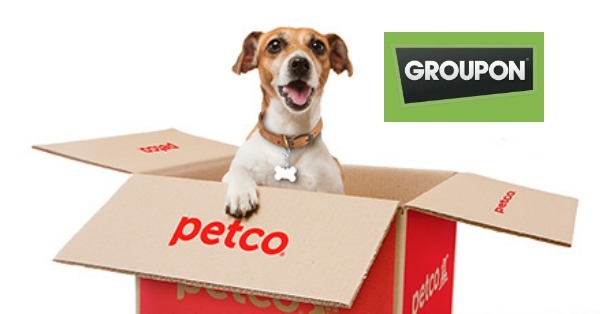 Groupon has 40 Petco Coupons and Coupon Codes that you can use to save money on pet supplies, dog food, cat litter, pet grooming supplies and everything else you need for your fur kids. 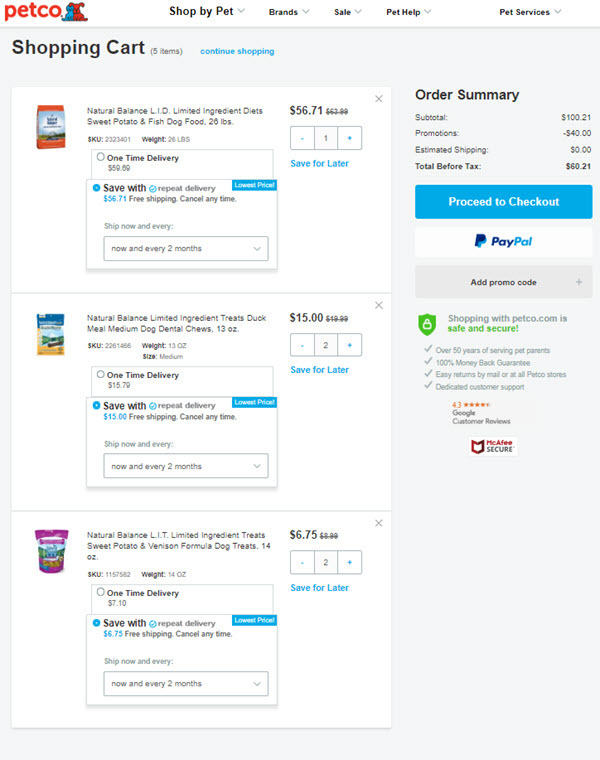 We’re headed into the busy back to school season where time is tight, so ordering pet supplies online can really save the hassle of driving to the store. To save money while also saving time, start your online shopping at Groupon.com to search for pet coupons and anything else you need to buy for your home and family. 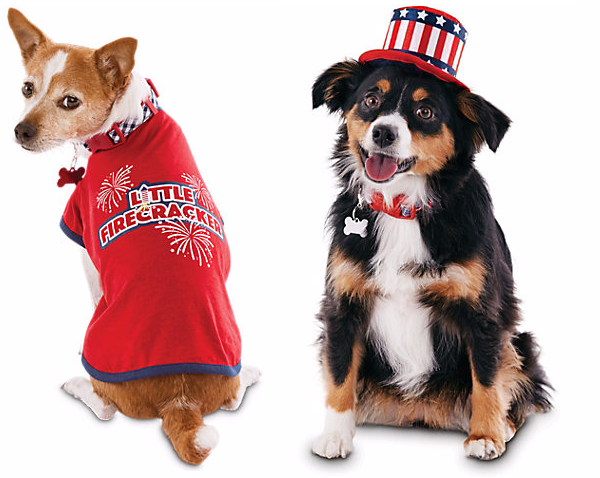 Be sure to check for Free Shipping coupons for extra savings. 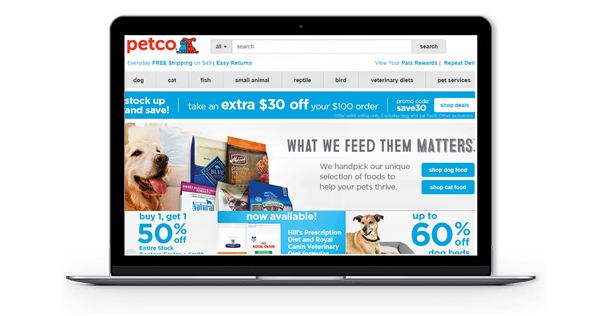 In addition to Petco, I also spotted Groupon coupon codes for Care.com (great for finding a pet sitter or dog walker) and even coupons for Target (one of my favorite places to shop). Groupon has over 70,000 coupons, promo codes and deals at thousands of popular retailers, so you’re sure to find savings on whatever you need, wherever you love to shop!